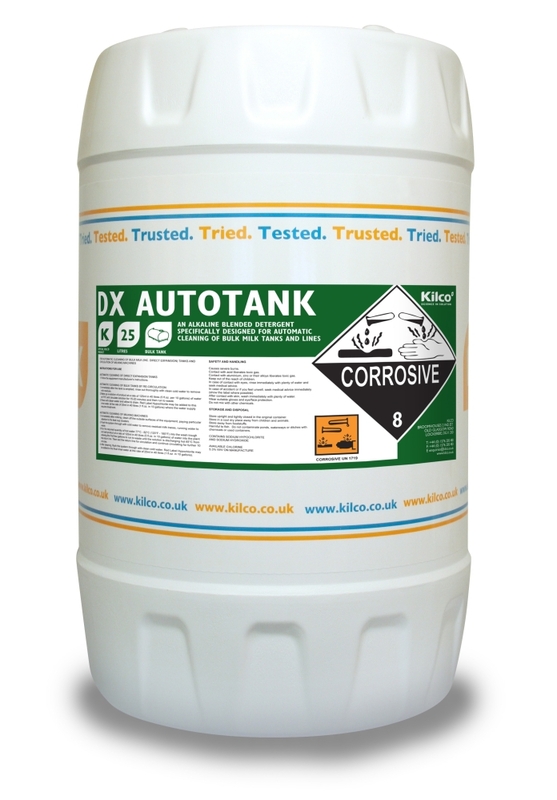 Kilco DX Autotank Cleaner. 25ltr. 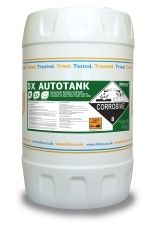 Caustic and chlorine based cleaner for direct expansion tanks and milking machines.